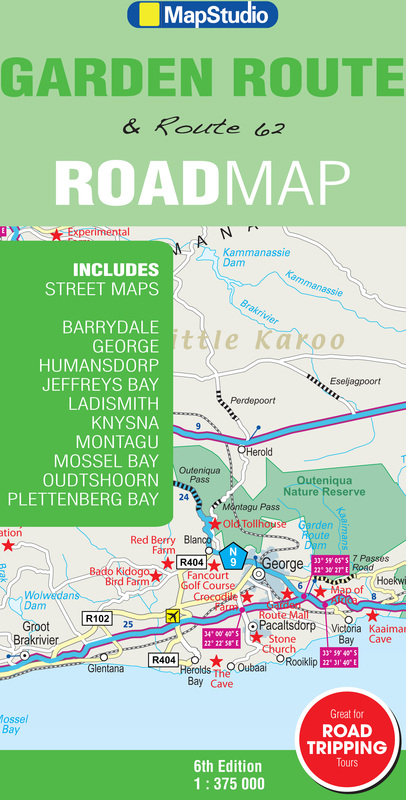 By the end of South Africa’s Garden Route, in the Western Cape region, you will come across the wooded town of Knysna. 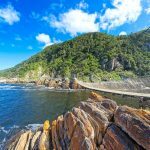 The town is renowned for its oyster festival, welcoming people as well as the most spectacular sights from Leisure Isle into the Knysna Heads. A trip to Knysna is really a pure combination of experience and relaxation. 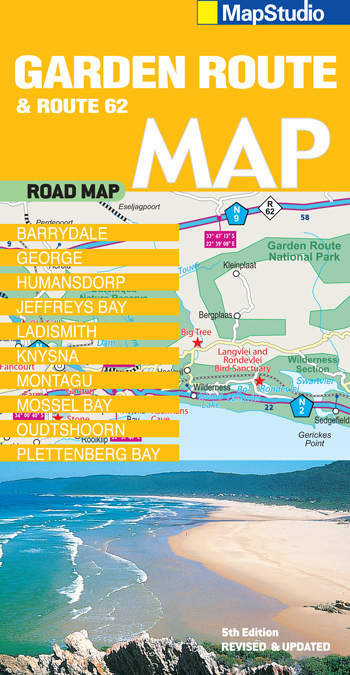 You can drive easily to Knysna by taking the N2 highway from Cape Town. The town is well developed, however, it feels as though you are going to a woodcutter region. 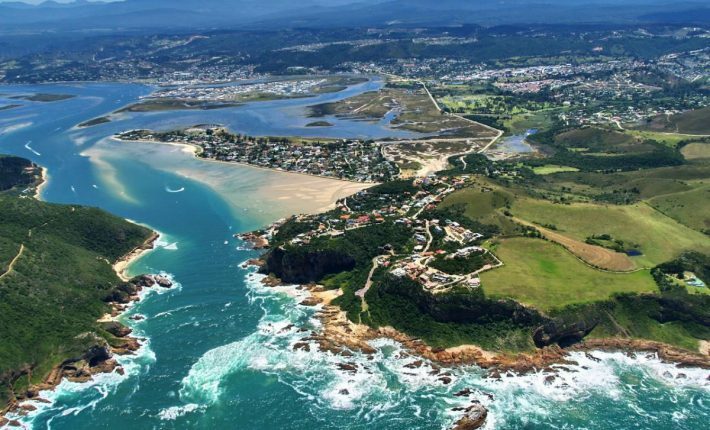 Knysna is a true heaven of rich, natural woodlands, relaxing lakes and pristine beaches. It is nestled on the banks of a stunningly lovely lagoon, right now a protected marine reserve which is the home of the incredible seahorse and more than 200 varieties of fish. Sandy beaches, lakes, mountain ranges as well as rivers – name it, Knysna provides the unlimited option for amusement and outdoor adventure. While in the town, you can see craft shops, flea markets as well as cosy cafés renowned for its charm and hospitality. The vicinity around Knysna is really a real Garden of Eden. It’s the place where you can find the only forest elephant throughout South Africa, the uncommon Pansy Shell, the superbly coloured, and incredibly elusive, Knysna Loerie, a bunch of forest birds, dolphins as well as visiting whales. The local forests in Knysna comprise the biggest complex of closed-canopy forest in southern Africa, as the amazing abundance of the Fynbos plant life includes more than 8000 plant species into the Cape floral kingdom. 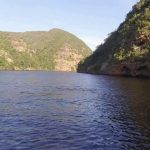 Among the most well-known attraction in Knysna is the Knysna Heads, the dangerous entrance to the Knysna lagoon where lots of ancient sailing vessel encountered its disaster. The encompassing Knysna Elephant Park hosts migrated jumbo families, while the Monkeyland primate sanctuary which is a bit further away across the N2 hosts the tree-loving species. The two spots are preferred options for kids. 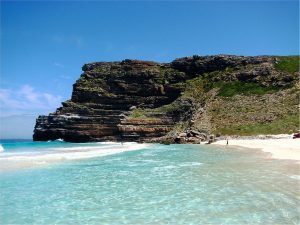 Dolphins are usually seen just offshore, while southern right whales make their seasonal visits to the shores of Paradise Coast. 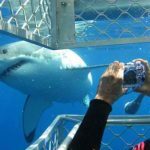 The dolphin-spotting boat trip may include a stop off in the Robberg Peninsula near proximity to Plettenberg Bay to look at a noisy seal colony. Accommodation in Knysna is abundant, from expensive to affordable ones. 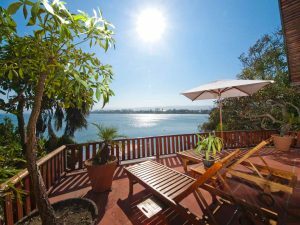 You could stay on a houseboat in the lagoon, a forest villa close to the beach, a cottage in the forest, a Cape Cod-style mansion, a lively hotel around the main road or one of several guest houses. 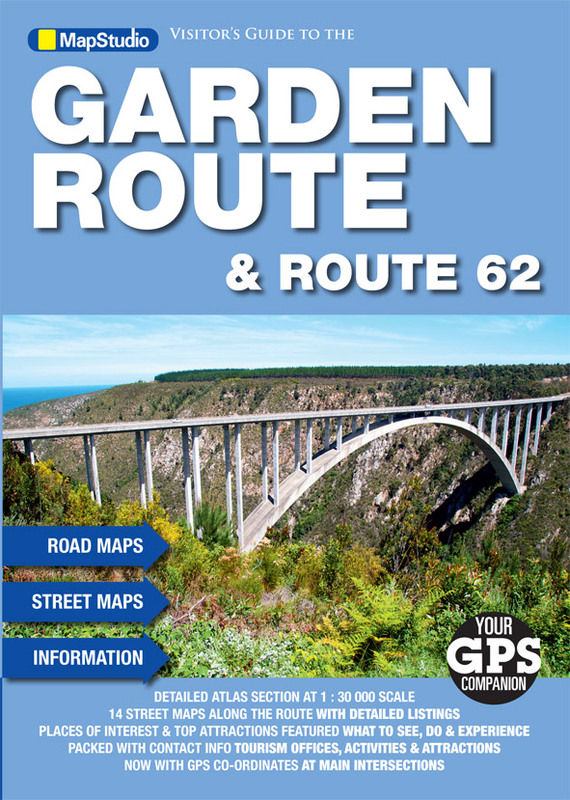 Travel a bit away from the town and go north to arrive at the Garden Route National Park which will take on the gorgeous landscapes of the Wilderness region, a suspension bridge as well as the gastronomy of the Route. 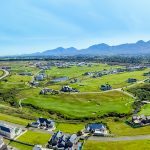 In the South of Knysna, you will find the Buffalo Bay beach, which is very popular for surfers and sun-lovers and more south will find Sedgefield, labeled as being the best family vacation spot.